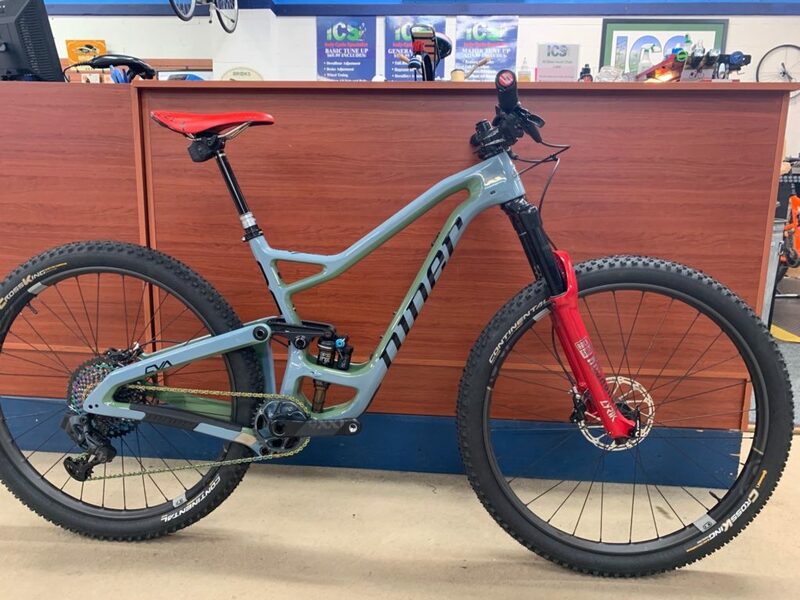 Mountain bikes, especially 29″ wheeled mountain bikes, have been our passion since we began designing and manufacturing bikes. But we’ve learned not to limit ourselves, either. Just a couple of years ago, we designed and manufactured our first gravel bikes. And in 2016, we continued to evolve by redesigning some of our mountain bikes to be compatible with 27.5″ plus sized wheels. Each day, we continue to talk about what types of bikes make the most sense for riders. If we believe there is an opportunity to improve ride quality, we’ll take a good look at it. We’re committed to offering great bikes that offer a great ride. 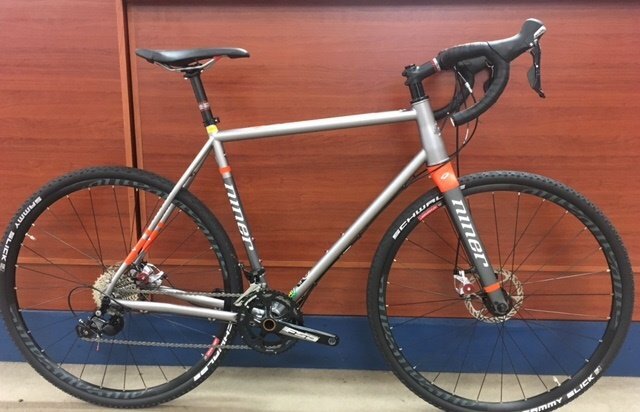 Niner RLT will take you on a great adventure.